At the turn of the millennium, Guatemala experienced a Mayan cultural renaissance often referred to as the Maya Movement. One aspect of this movement was the revitalization of Indigenous Mayan languages for written purposes. The Mayan writing system is one of the oldest in the world; thus its reinvention includes a new standardized alphabetic system for each of the twenty-two Mayan languages spoken in Guatemala as well as the incorporation and continuation of some of its ancient elements. 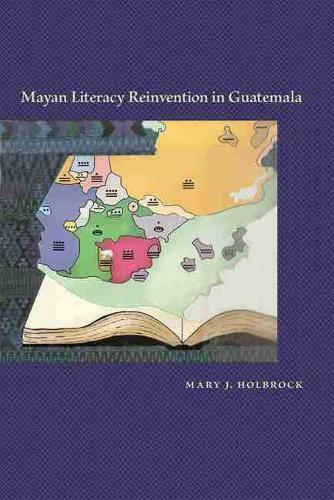 This book represents a case study conducted in two Mayan villages in the Guatemalan highlands, and it investigates three main aspects of Mayan literacy: its availability in publications and media, its practice in the school system, and its use among Maya people. Through this investigation, the promises and pitfalls of a literacy-revitalization endeavor are detailed and our understanding of the concept of literacy is reexamined.